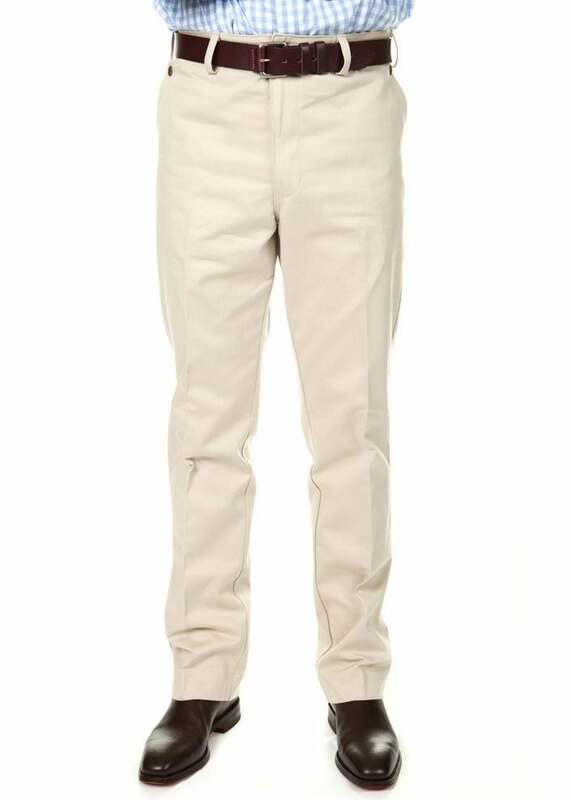 The RM Williams Drill Rider Trousers are increasingly popular cotton drill trousers perfect for every man's wardrobe. 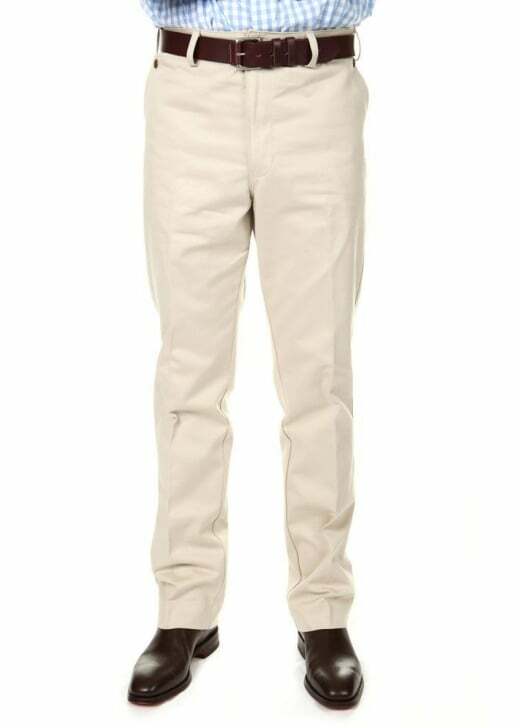 The RM Williams Drill Rider Trousers are increasingly popular cotton drill trousers perfect for every man's wardrobe. Beautifully crafted with signature RM Williams detailing, these high quality trousers provide ultimate comfort. With a regular fit and straight leg perfect for wearing over your RM Williams boots, the Drill Riders are also unrivalled in the style department. A great alternative to jeans or chinos. Showing our 7 RM Williams Drill Rider Trousers reviews with an average rating of Very Good. Anything from R M Williams is first rate. Superb pair of trousers.Perfect fit and extremely well made. Nice fit, a bit tight, though. My favourite trousers, designed for men who have a waist, hips and long legs. I bought two pairs.